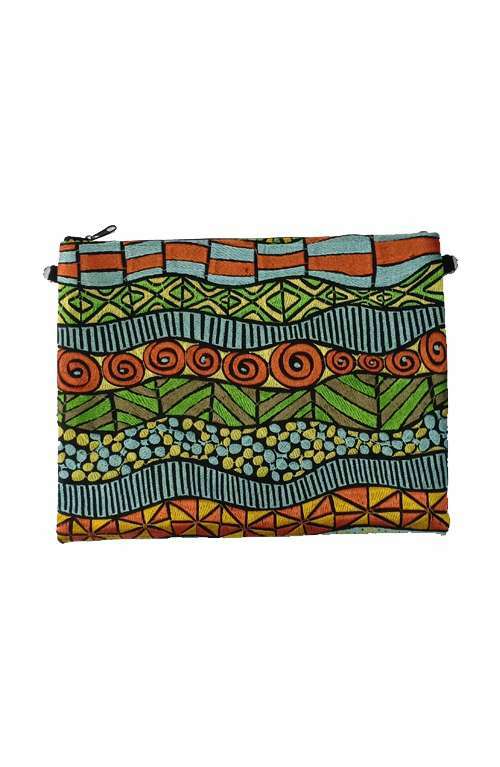 This oversized embroidered clutch purse is handmade in Thailand. 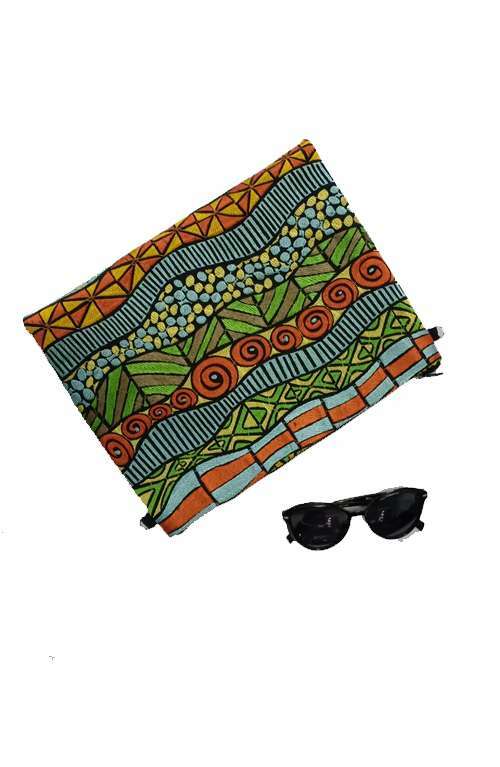 The boho purse bag is large in size and has a zipper opening. This bohemian embroidered bag is handmade in Thailand. 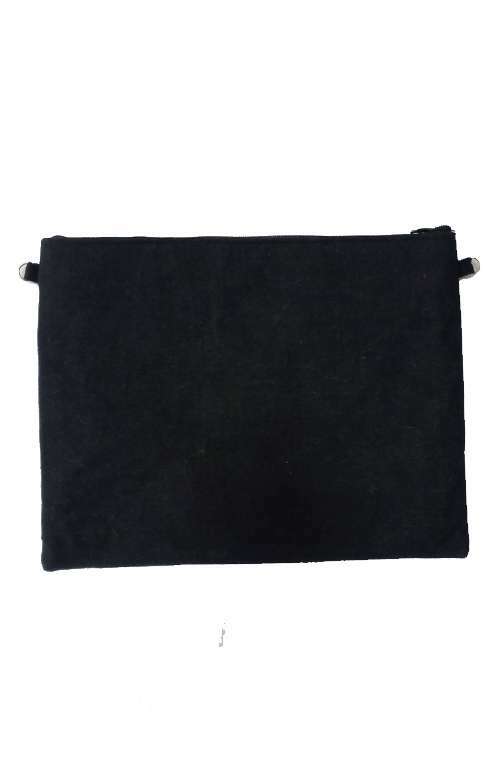 The oversized clutch bag is made with unique Indi embroidered fabric, it has a zipper opening with a zippered pocket inside. 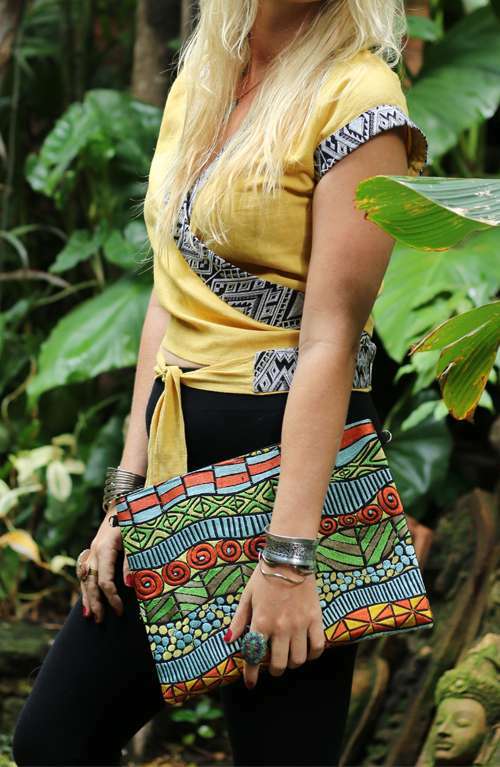 The beautiful boho bag comes with a removable strap so it can be used as a cross body bag.